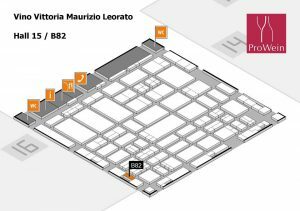 We are at Prowein again this year! 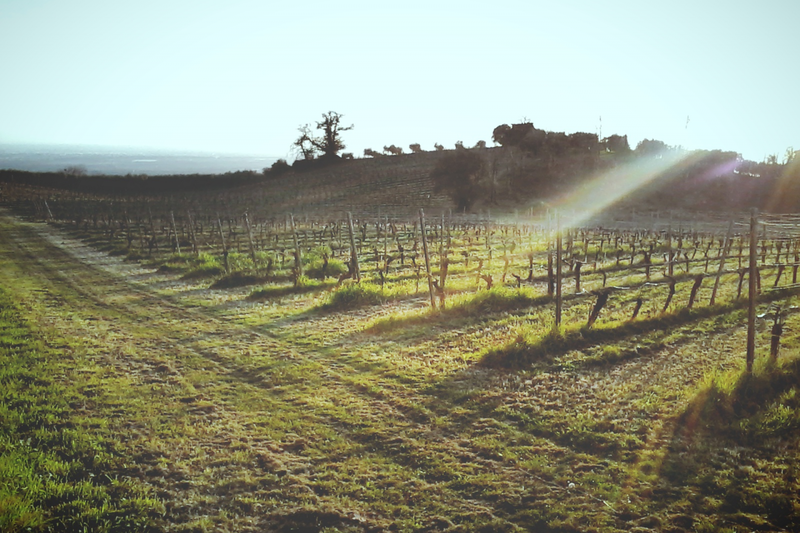 Weare pleased to invite you to visit us and taste our wines! 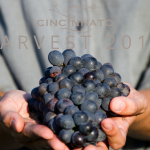 To 17 the 19 March Cincinnato will be present at Hall 52 stand B82, guest of Vino Vittoria. 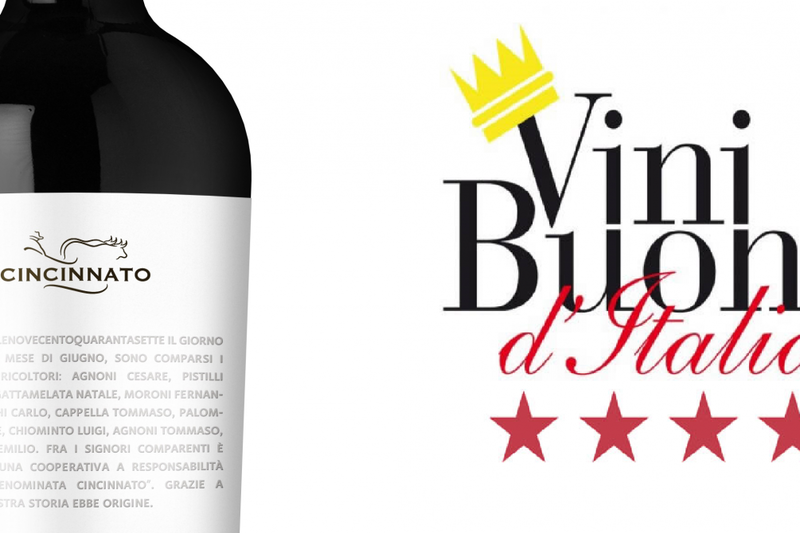 We invited you to taste our wine like Castore and Polluce made with the tipical grapes like Bellone and Nero Buono!